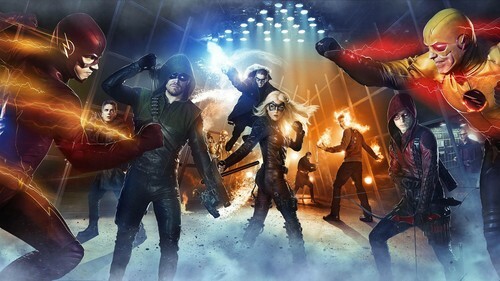 Arrow and The Flash. . HD Wallpaper and background images in the The Flash (CW) club tagged: photo the flash wallpapers. 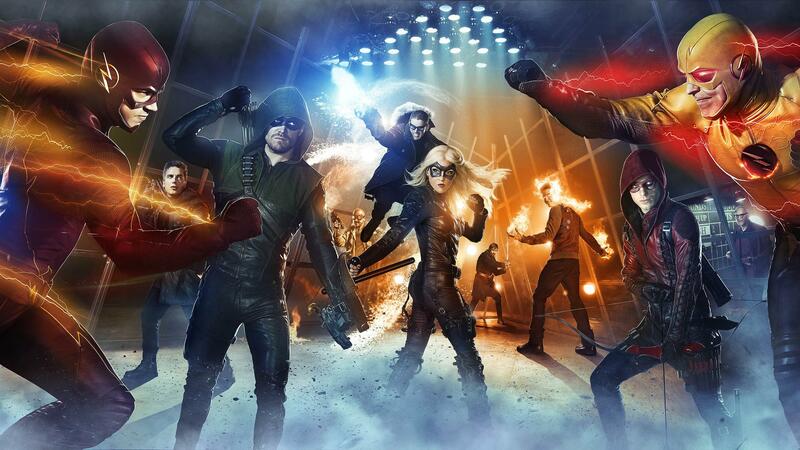 This The Flash (CW) wallpaper might contain tamasha, anime, comic kitabu, manga, cartoon, and mkono. Behind every great onyesha is a great cast.